Famed for its twenty-nine miles of beaches, Santa Cruz lures visitors with surf, sun, and a cheery, Coney Island-esque beach boardwalk. Yet, come mealtime, you aren’t limited to fried calamari and corn dogs. In recent years, Santa Cruz has upped its food and drink game while still maintaining its soulful surf and outdoor culture. Translation: you can enjoy gourmet Neapolitan pizzas in board shorts, and sip craft cocktails in flip-flops. The region is engulfed by farmland — nearby Watsonville was the hub of frozen food packaging for much of the 20th century — and fresh, organic produce fills local menus. Plus, a recent explosion of craft breweries makes it one of the most exciting (if often underrated) beer destinations in California. You’ll even find local craft brews sitting next to cotton candy at the beach boardwalk. The next time you head to the birthplace of mainland surfing, here’s where to get stoked on the latest in Santa Cruz’s contemporary dining scene. Heading north instead? 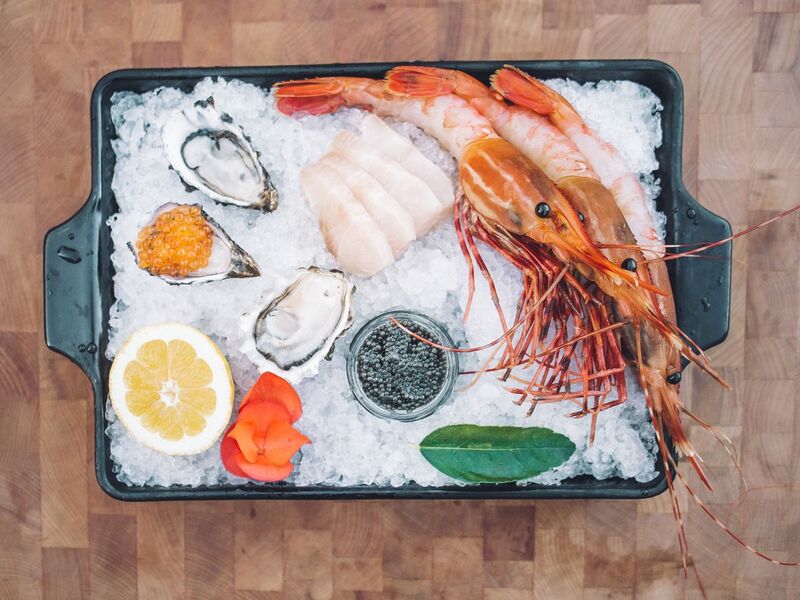 Here’s Eater SF’s guide to dining along the coast in Marina and Sonoma counties. 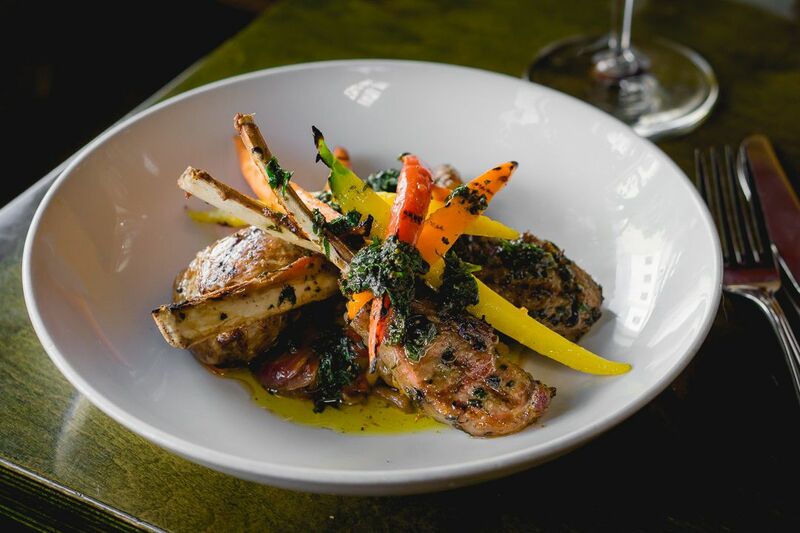 Housed in a charming, early 20th century Soquel bungalow, the cozy, aptly-named restaurant features owner Brad Briske’s deeply flavorful cooking, which incorporates the bounty of local produce, meats, and seafood. In addition to an in-house butchery program that yields the restaurant’s beloved charcuterie, Briske is renowned for homemade pastas that’ll dazzle even the most noodle-jaded diners, with dishes such as squid ink spaghetti with manilla clams, pork belly, and fermented chili miso. 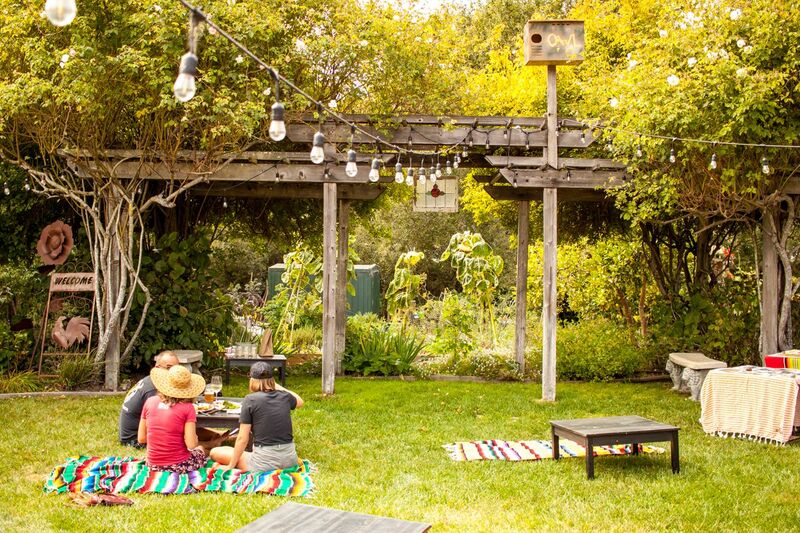 During summer, Home throws lively garden shindigs in a light-strung backyard with BBQ plates and wine spritzes dished up from an outdoor bar. 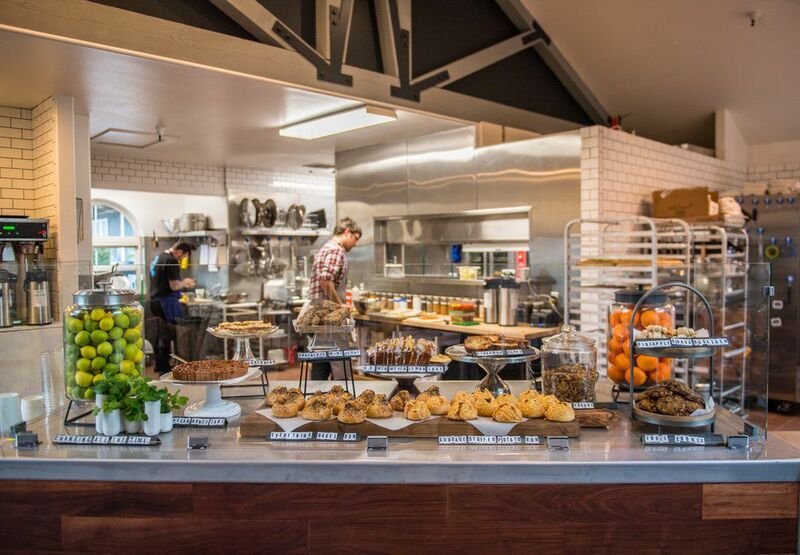 Fleeing city life to tend to his Santa Cruz Mountain farm, chef Matt McNamara, former co-owner of SF’s Michelin-starred Sons & Daughters, teamed up with other Sons & Daughter alums to open this casual breakfast and lunch spot in Soquel. The seemingly simple menu features homemade bread and ingredients sourced from McNamara’s farm in items such as ricotta toast with honeynut pumpkin butter, and a quinoa bowl with fried egg, avocado, and braised greens. There’s Cat & Cloud coffee, too. Find beer garden nirvana at this sprawling, pup-friendly taproom with shaded picnic tables, lawn games, and 30 rotating taps available in pints or 4 oz. tasters (with even more options available in a cold case). 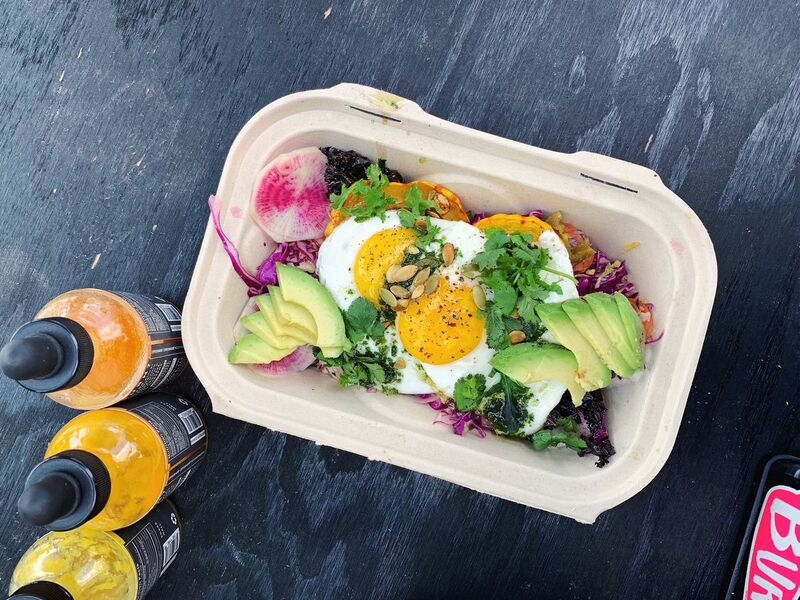 You can bring your own snacks — numerous food vendors are within walking distance — or belly up to an on-site take-out window that slings hearty grub such as al pastor tacos and fish and chips on the weekends. 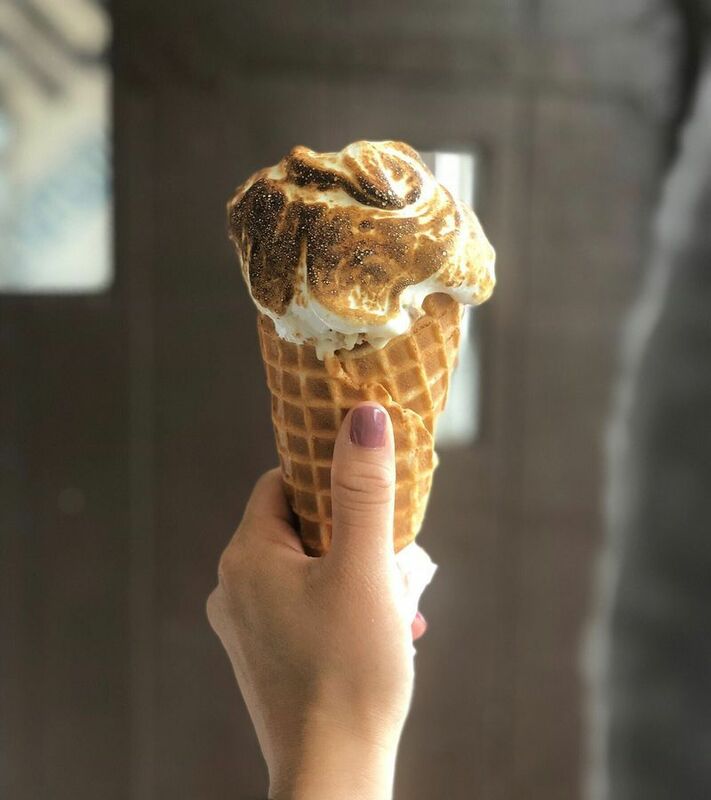 Along with business partner Zachary Davis, former Manresa pastry chef Kendra Baker created a fresh, beloved local institution with this ice cream shop that features seasonal scoops made from scratch and served up in homemade waffle cones. True to Santa Cruz ethos, Davis and Baker source ingredients from over 40 local farmers and foragers for flavors such as strawberry pink peppercorn and cardamom coconut blackberry. Just be sure to top it with toasted marshmallow fluff. 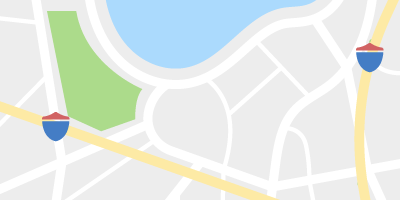 Find locations in downtown, Pleasure Point, and the upcoming Aptos Village. Opened in fall 2017, this indoor-outdoor food hall is a buzzy new addition to downtown. Housed in the city’s former jail — check the old cell door hanging inside — the bustling market is home to numerous food and drink offerings including blistery pies from Pizzeria la Bufala, an over 100-drink-strong cocktail menu at Front & Cooper, and the supergroup coupling of Companion Bakeshop and third-wave coffee darling Cat & Cloud. 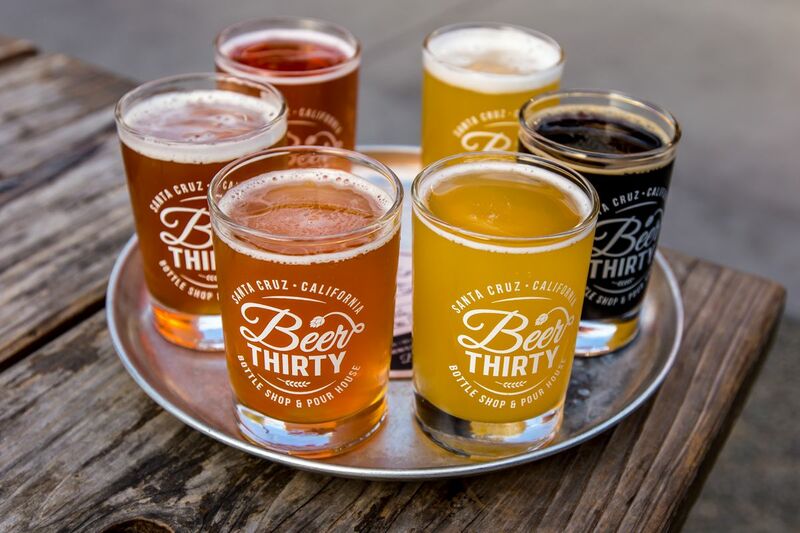 A sprawling outdoor patio takes advantage of Santa Cruz’s 300 days of sunshine, and the connecting Museum of Art & History is well worth a stop, especially during boisterous First Friday events. Don’t let the flood of craft beer let you overlook Santa Cruz’s original drink of choice: wine from the Santa Cruz Mountains AVA. At Birichino — the Italian word for “naughty” — industry pros John Locke and Alex Krause produce lush, richly flavorful wines that showcase local vineyards and lesser-known varietals such as the warm-weather fave, Malvasia Bianca. 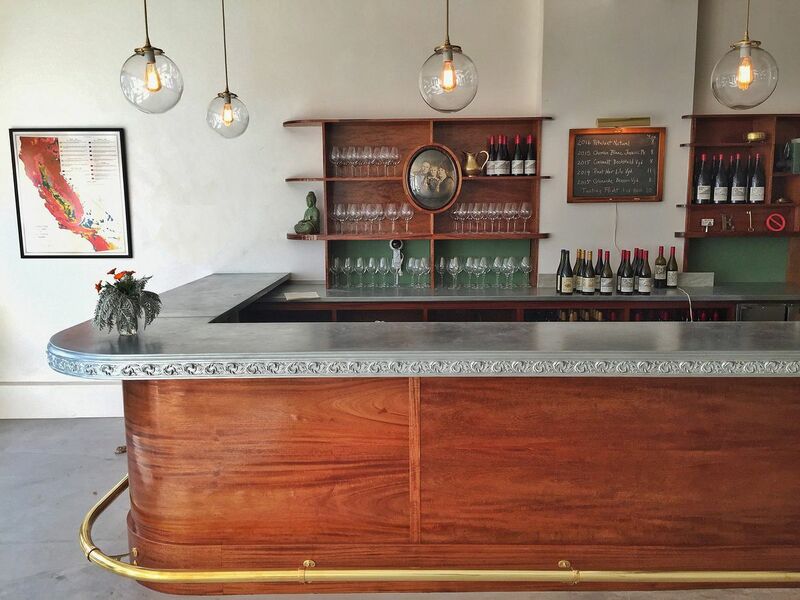 Enjoy a flight in their light-filled, downtown tasting room whose cast pewter bar, punched tin ceiling, and stylish vintage bric-a-brac lends the feel of a Parisian salon. This fetching restaurant-wine shop hybrid has been a reliable, welcoming spot for refined food and drink since 2002. Chef Tom McNary cut his teeth at Chez Panisse, and it shows in his seasonal, ingredient-led dishes sourced from local farms and fishermen. Menus shift accordingly, but recent items include diver scallops with caviar and uni butter, and grilled quail with salsa verde. As always, half the fun is pairing dishes with selections from their deep wine shelf whose labels extend far beyond the Santa Cruz Mountains. In addition to a riot of fresh produce and seasonal blooms, Santa Cruz’s weekend farmers’ markets host some of the best local food pop-ups. At Burn Hot Sauce, co-founder Amanda Heyse, who’s cooked at Ad Hoc, Manresa, and LA’s Lucques, dishes up brunch plates such as crispy potatoes with fried eggs, arugula, and dill sour cream (drizzled with Heyse’s delicious fermented hot sauce, naturally). Nearby, Gordo Gustavo’s slow roasted barbecue fills the air with enticing wood-tinged smoke, and informs dishes such as smoked cauliflower tacos, and a killer pulled-pork breakfast sandwich topped with gooey fried egg. You’ll find this delightfully stylish eatery hidden away in a nondescript strip mall in beachy Capitola. 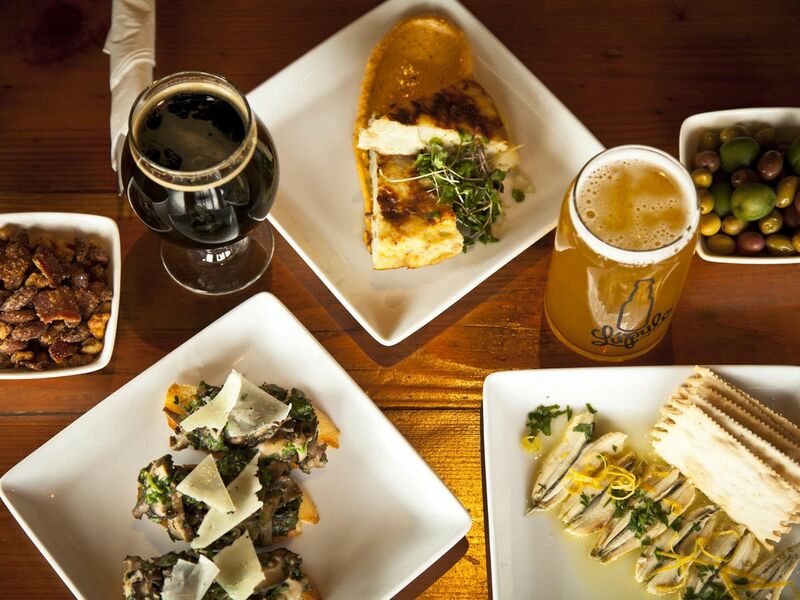 High ceilings and an open kitchen keep the split-level interior buzzing, as do 16 taps of house and guest beers. 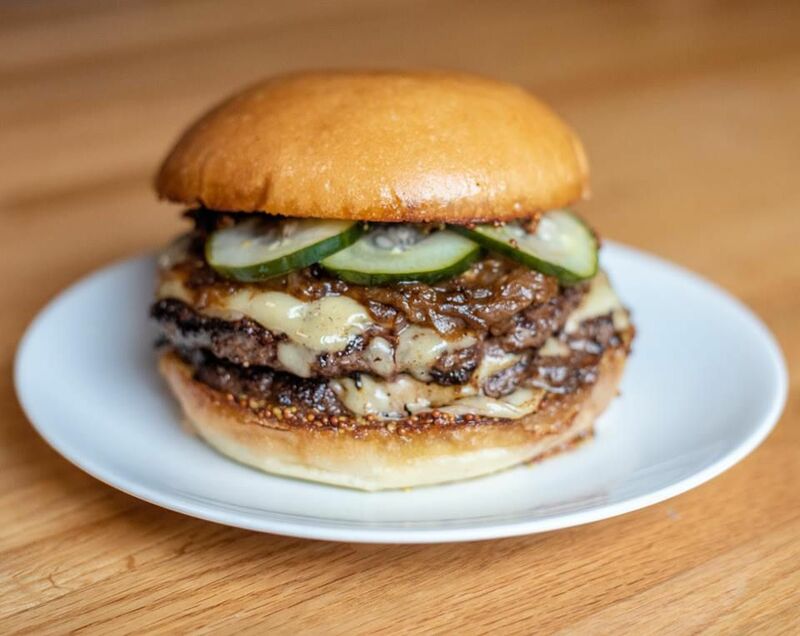 The menu features farm-to-table takes on gastropub staples — think burgers and Brussels — but don’t overlook the vibrant cheese plate, house salad with pumpkin brittle, and anything out of the wood-fire oven. At this convivial downtown taproom named for the Spanish word for “hop,” 16 taps feature brews from Santa Cruz and beyond, while a notable food menu eschews the usual pub grub for Mexican and Spanish plates — family recipes of husband-and-wife owners Stuyvie Bearns-Esteva and Noelle Antolin —sourced exclusively from local organic farms. Think boquerones, cochinita pibil tacos, and carb-tastic sourdough bocadillos. A cold case offers an additional 300 cans and bottles to crack open on premises or take to go. 12. Humble Sea Brewing Co.
Like the region’s famed surf breaks, craft breweries have become an integral part of the local landscape. 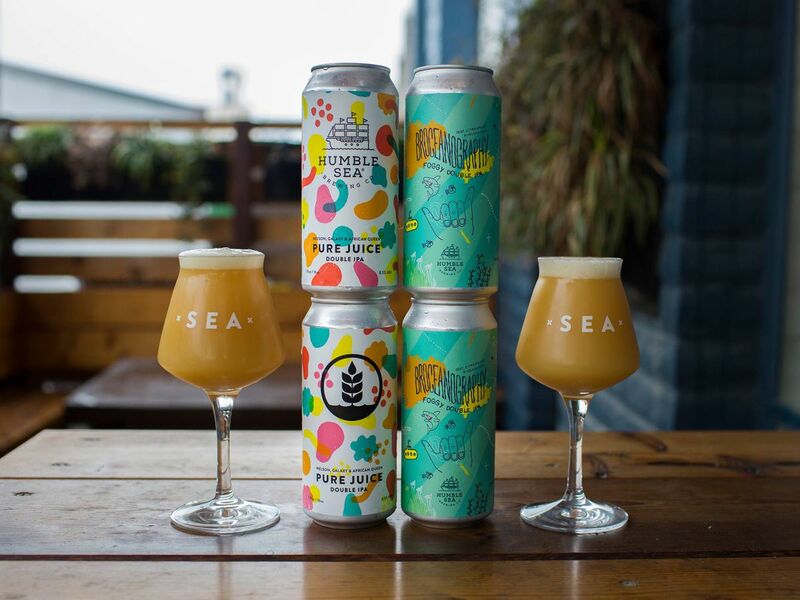 Humble Sea stands out with exceptional New England-style IPAs, eye-catching graphics, and a pleasant, olive tree-shaded beer garden situated five blocks from the shore on the Westside. Sustenance comes courtesy of the Bruxo food truck which dishes a globe-hopping menu of creative street foods. 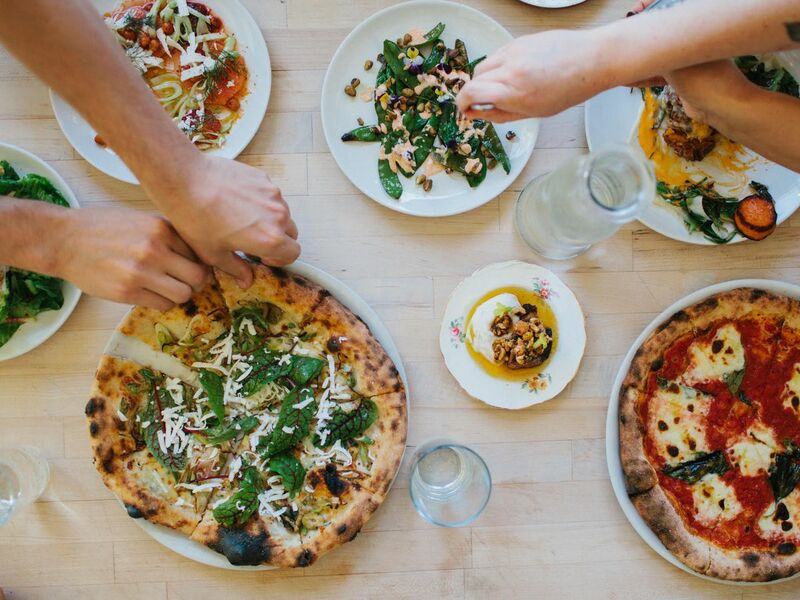 In an airy, transformed warehouse space on the hip Westside, owners Ben Sims (Chez Panisse) and Sarah Sims have been cranking out wood-fired Neapolitan pies since 2012. Creative combos include stinging nettles, hen of the woods mushrooms, Fiscalini cheese, and Calabrian chiles. Yet, pizzas are only half the story, with a sizable, daily selection of bites and entrees such as a clam-and-smoked trout chowder and fried chicken with chili butter. Local beers and wines keep the lively dining room humming, while a succinct cocktail menu nails variations on the classics. 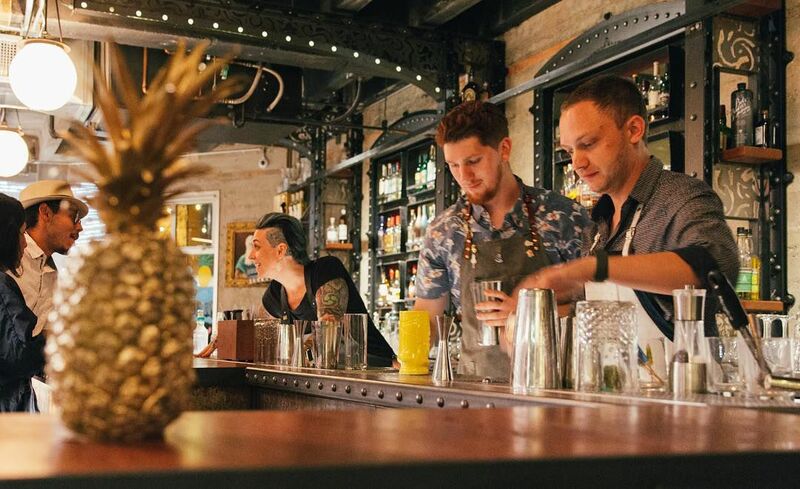 Since opening his Westside distillery in 2016, owner Sean Venus has racked up awards for his organic, small-batch spirits including single-malt whiskeys, California’s only blue agave spirits (they’d call them tequila if that term weren’t protected), and signature, floral gins that dial down the juniper for softer botanicals such as cardamom and citrus. 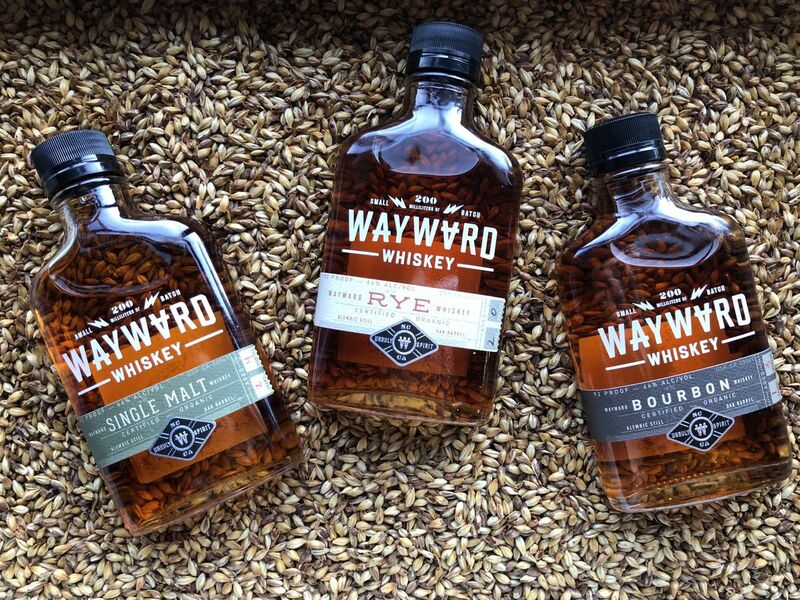 The stylish tasting room welcomes guests to sample a flight of spirits, enjoy a freshly made cocktail, and, thanks to a 2018 state law, take home a bottle or two for the home bar. 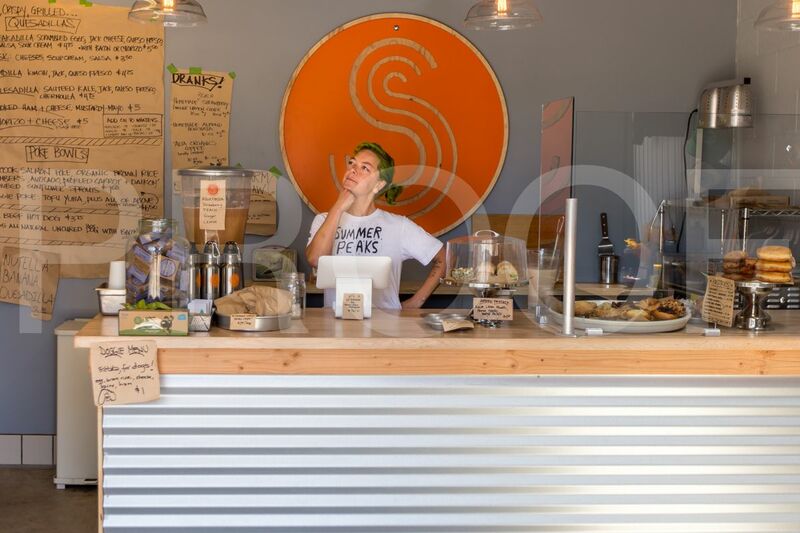 This modern, seaside snack shack dishes up affordable, from-scratch, handheld meals across from Steamer Lane, the city’s most iconic surf break. A butcher paper menu lists Sharpie-scrawled items including salmon poke bowls, fresh fish tacos, and panini-pressed quesadillas such as the Break-A-Dilla with scrambled eggs, hash browns, queso fresco, and salsa verde. Nab one of the Adirondack chairs scattered among the parklike setting outside, or head to the benches overlooking surfers shredding massive swells.